জেই জেড্‌ NY Portrait. the one and only. 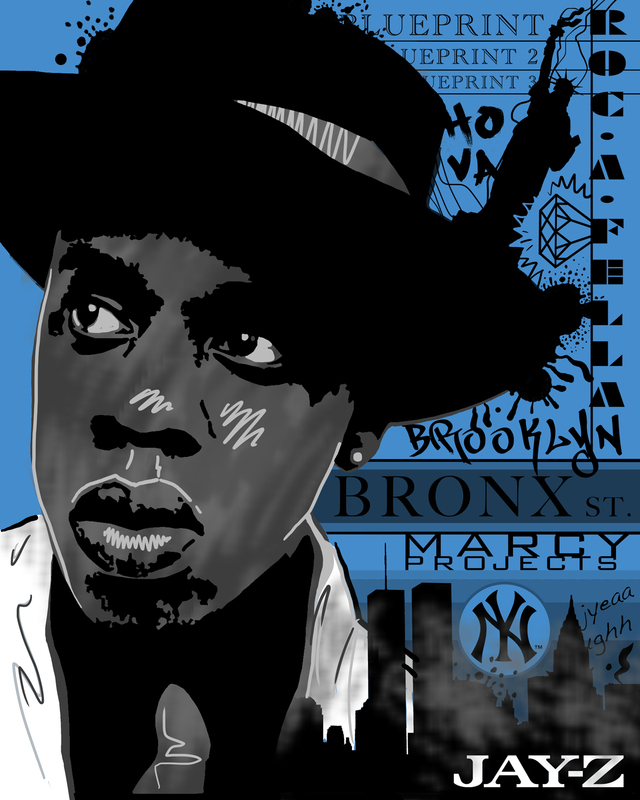 HD Wallpaper and background images in the জেই জেড্‌ club tagged: jay-z fan art portrait digital hova New york. This জেই জেড্‌ fan art might contain ফেডোরা, অনুভূত টুপি, homburg, stetson, পশমী টুপি, নকল মানুষের, কমিক বই, কমিকস, and কার্টুন.